1. In a pan add little oil. 2. Add onion, tomato and fry. 3. Add broccoli, coriander leaves and green chilli. 4. Add salt and allow it cool. 5. In another pan add oil, mustard seeds, moong dal and bengal gram dal. 6. Fry for a minute and grind all together coarsely. 8. Fry mustard seeds, red chilli and jeera in 1 tsp of oil. 9. Pour it over the chutney and Serve. 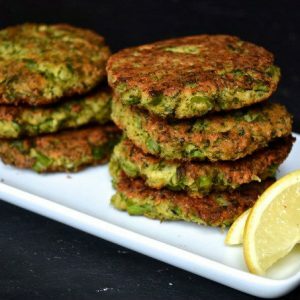 Feel free to comment or share your thoughts on this Broccoli Chutney Recipe from Awesome Cuisine.